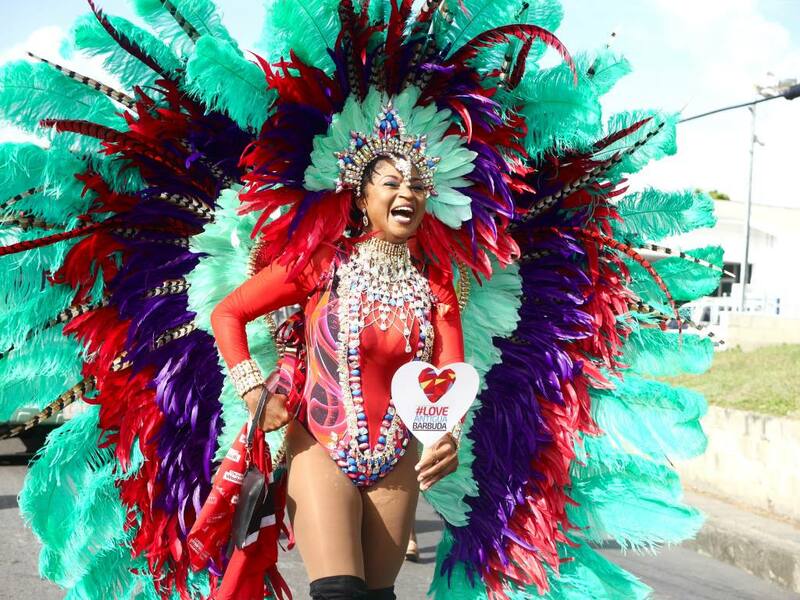 Without a doubt the highlight of my trip to Antigua was attending the Antigua Carnival. The Carnival takes place on the first weekend of August every year and celebrations span over 13 days around it. Tourists are welcome to attend any of the events, but a bit of advance planning is recommended. Whilst some music events are ticketed for a small fee, it’s completely free to spectate the street parades. For an even more authentic Carnival experience, you can join a troupe and actually dance in the parades! I joined the Myst Carnival Troupe (one of Antigua’s biggest troupes) and danced in the Judging of the Bands parade on the 7th August. The energy, music and colours combined to make it one of the most amazing experiences of my life. 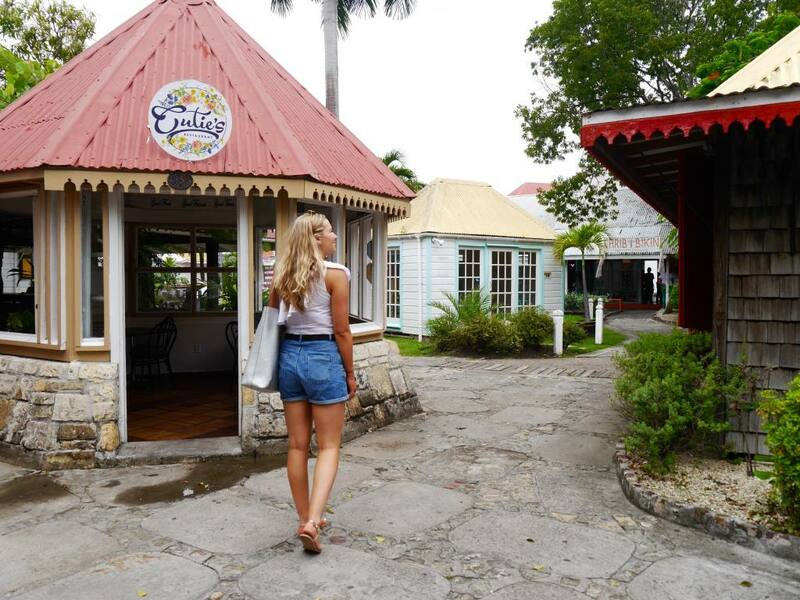 Visiting Antigua during the Carnival added an extra dimension to my Caribbean experience as I got to witness the Caribbean culture and practices. 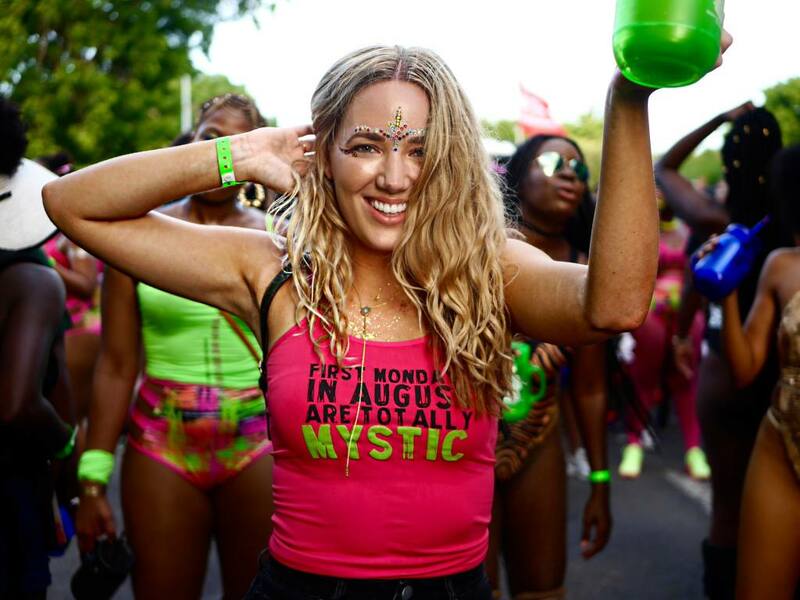 Be sure to check out my Best Dressed at The Antigua Carnival post. 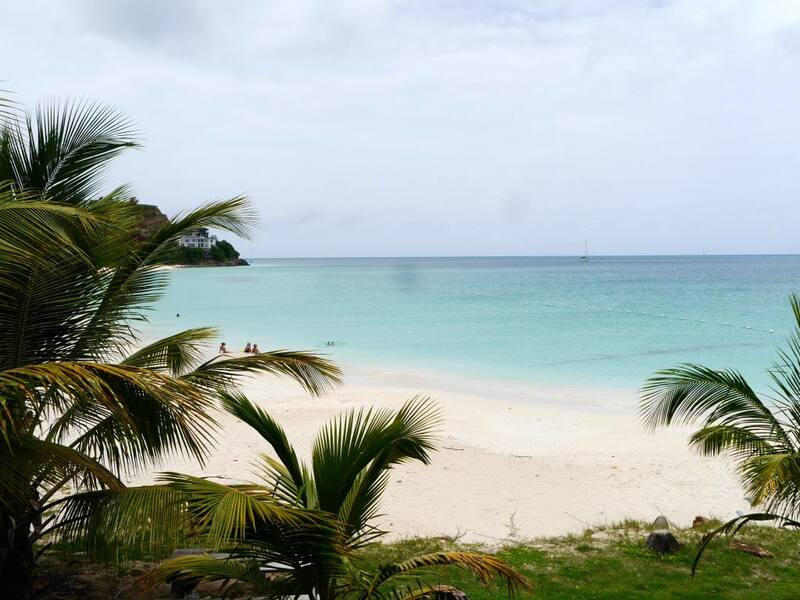 Local’s love to claim that Antigua is home to 365 beaches – one for every day of the year! 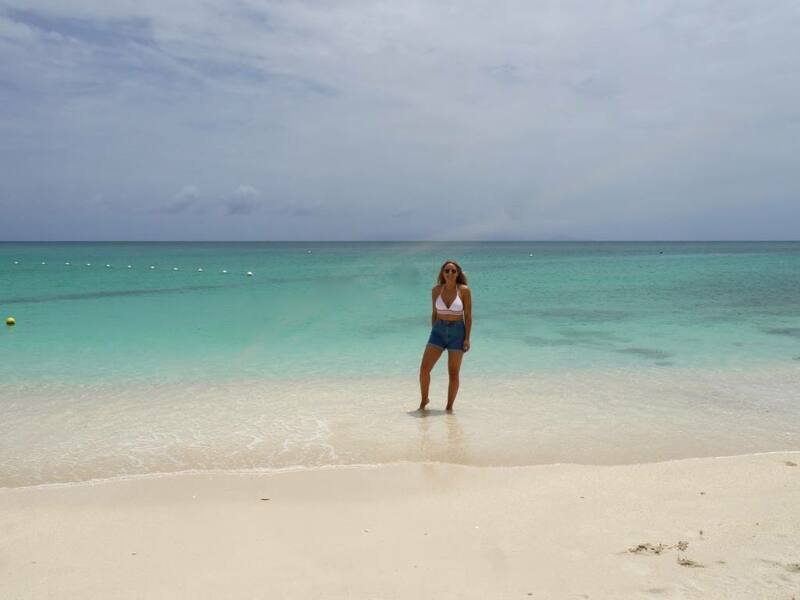 I can’t confirm whether this is true, but I can confirm that the beaches in Antigua are some of the best I have ever seen. 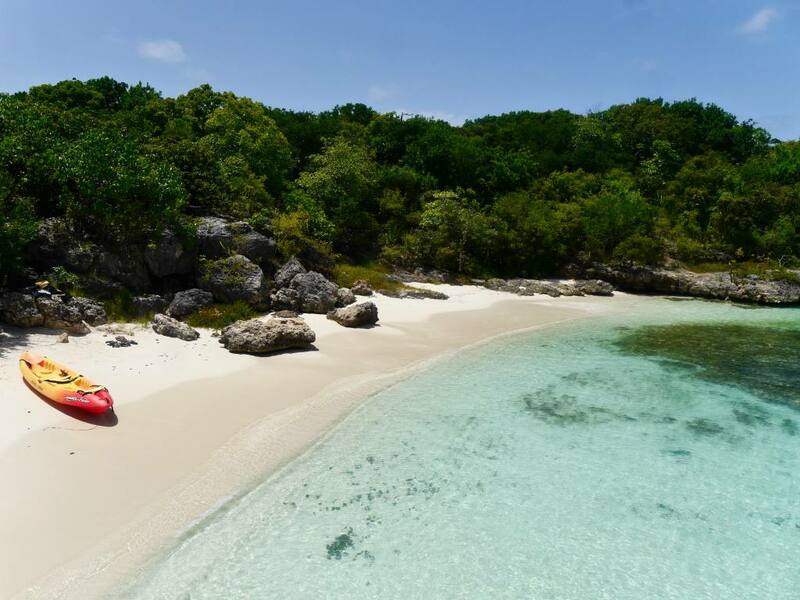 Imagine fine white sand, aquamarine waters and the warm, calm Caribbean sea. 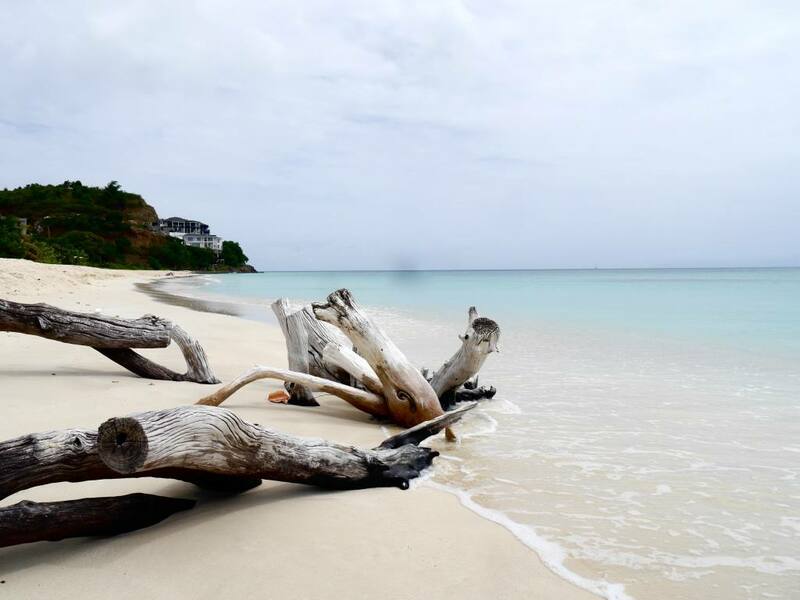 If you’re dreaming of those picture perfect beaches with #nofilter required, Antigua has them in abundance. I stayed on Dickenson Bay which is where the Sandals Antigua is located. As with the rest of the beaches, Dickenson Bay was perfect. 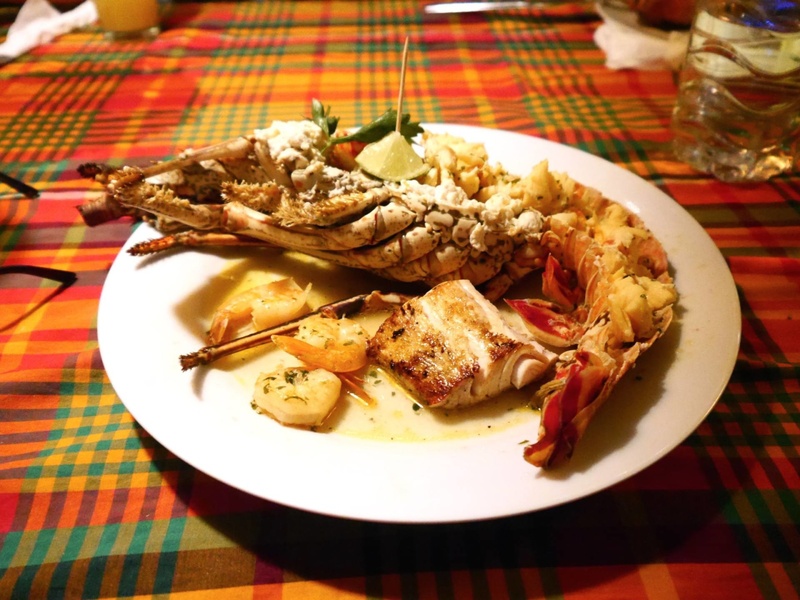 I had some of the most delicious seafood I have ever tasted in Antigua and it sticks in my mind as another highlight. Being surrounded by ocean, you always know that the seafood is incredibly fresh and it tastes all the better for it. Regional classics like lobster and conch are always on the menu but I also got to try some totally new fish including fillet of Mahi Mahi. 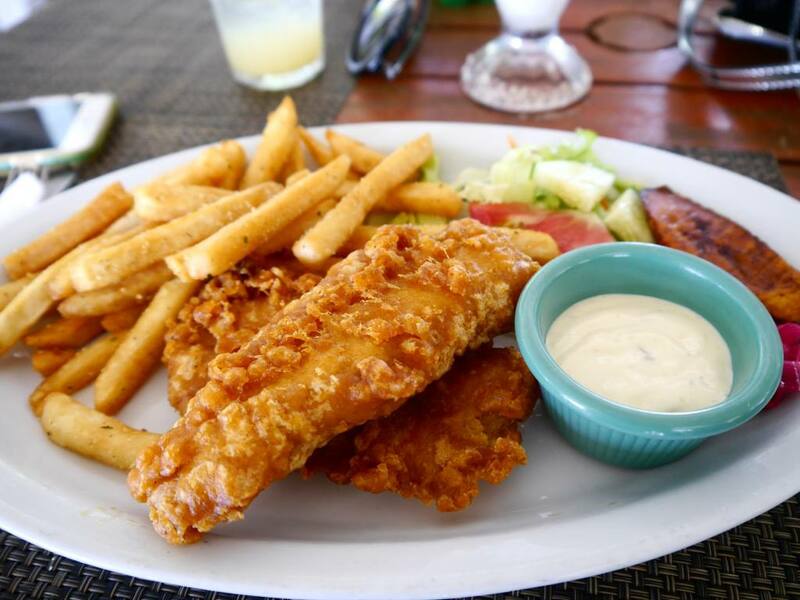 Head to Papa Zouk Fish and Rum bar on the outskirts of St John’s for an independent, authentic and incredibly tasty seafood restaurant. Antigua has a circumference of 86km and there are various boat tours, which allow you to sail around the entire island in half a day. It’s a great way to see the spectacular coastal landscape and the famous sights including Shirley Heights, Nelson’s Dockyard and Eric Clapton’s Cliffside holiday home. I joined the Tropical Adventures Circumnavigation tour which picks up and departs from Dickenson Bay. 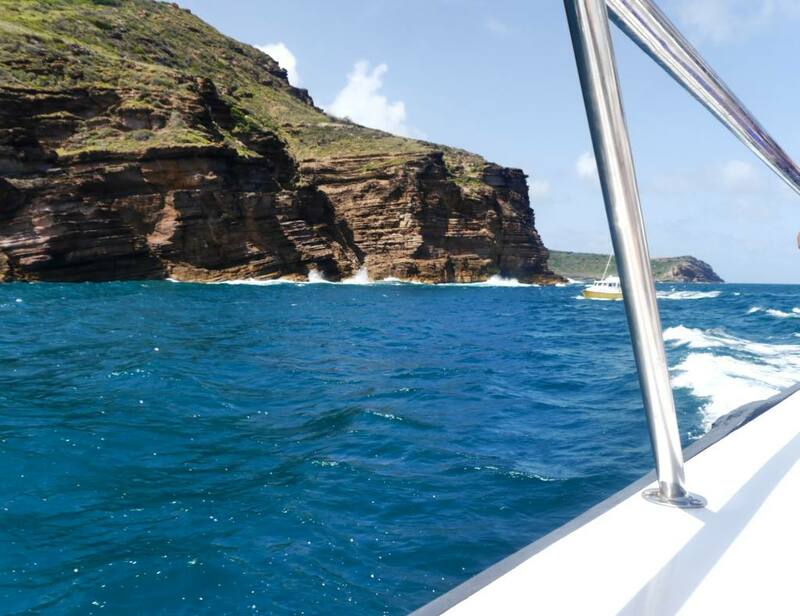 The catamaran boat trip lasted around 6 hours and included a BBQ lunch, unlimited drinks and a snorkelling around Great Bird Island. Another highlight of my trip was attending the sunset party at Shirley Heights. This iconic spot is known for its 18th century ruins and is located 487 feet above the English Harbour. 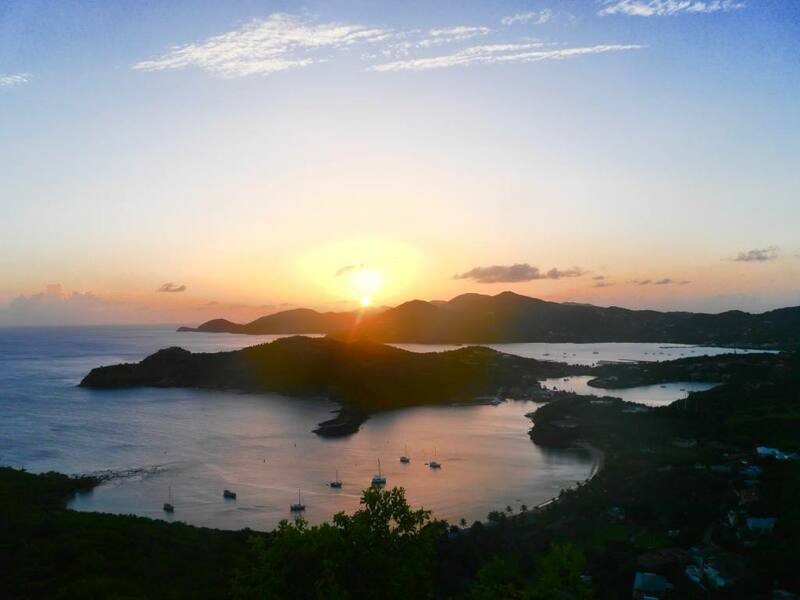 The view is breath-taking at any time of day, but the best time to visit is for the sunset. Every Sunday you can attend an epic BBQ night at Shirley Heights when the resident reggae band and a steel drum band provide entertainment all night. We sipped on rum punch and danced the night away to local Soca music. I will mention that 95% of the people there are tourists, but it’s the perfect holiday night out for couples, friends and families. St John’s is the largest town in Antigua and is well worth a trip for anyone visiting Antigua. 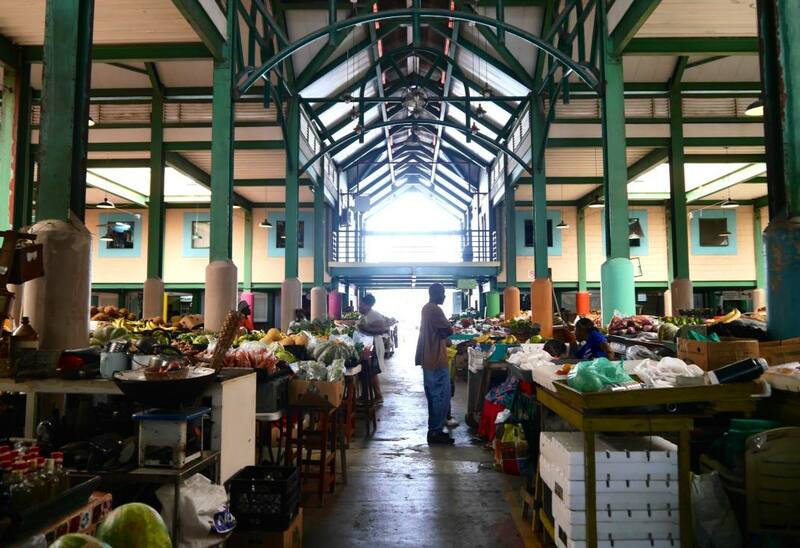 You can expect to find a cocktail of colonial architecture, coloured buildings, graffiti and reggae vibes. 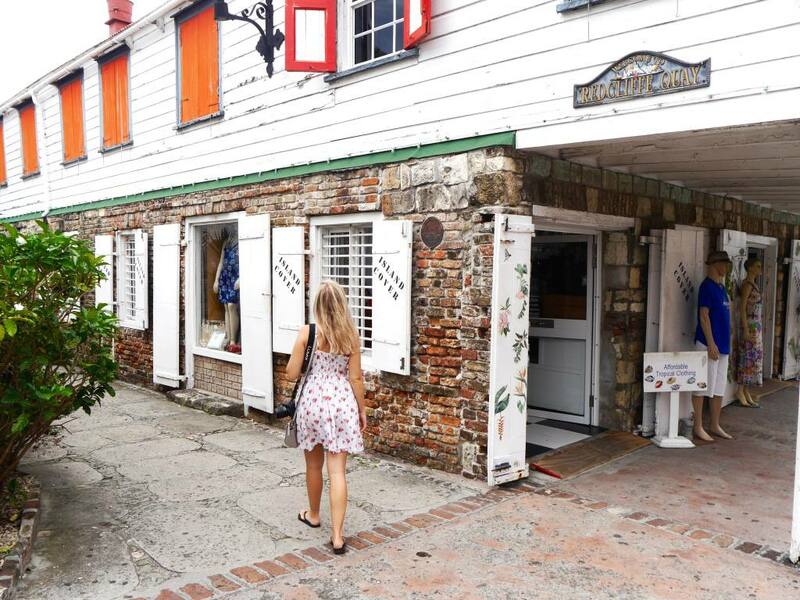 A visit to St John’s helps you to understand the real Antigua, away from the bubble of your beach resort. 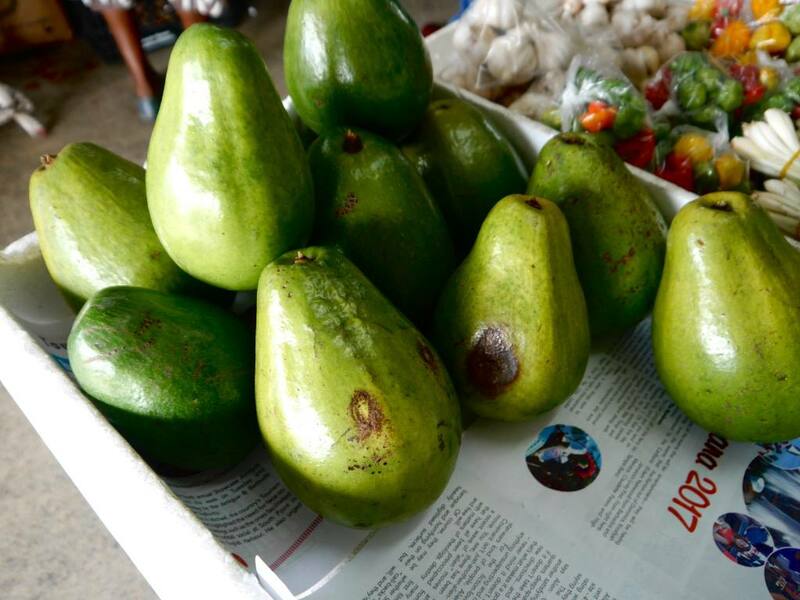 Spots worth visiting include Redcliffe Key for a bit of shopping and the fruit and veg hall in the Public Market (where you’ll find avocados bigger than your hands!) For some tasty grub in the heart of St John’s check out Big Banana. 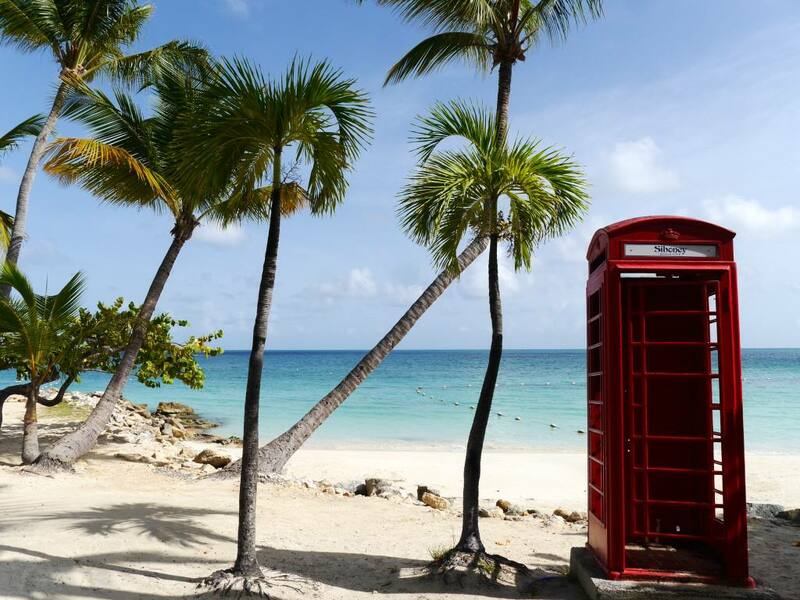 The 7th and final thing I loved about Antigua is that you can fly there direct from London. I flew from Gatwick with Virgin Atlantic but British Airways also operate regular flights. The outbound flight took around 8 hours and 45 minutes and the return flight took a straight 8 hours. Although it’s a long haul flight, there’s no hassle of a transfer. For UK travellers who live in the North like me, it might be worth travelling down to London in order to make the most of the direct flight. 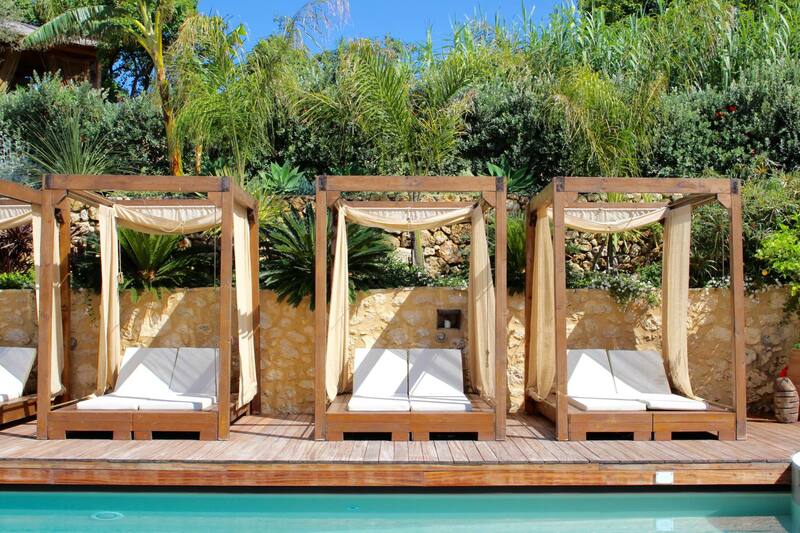 The A-Lister’s resort of choice. Jumby Bay is a Rosewood Resort and is the most highly regarded hotel on the island, or even The Caribbean. Find out more. Curtain Bluff is known as the island’s best inclusive resorts with 2 beaches, a spa and great restaurants, tucked away in a private paradise. Find out more. 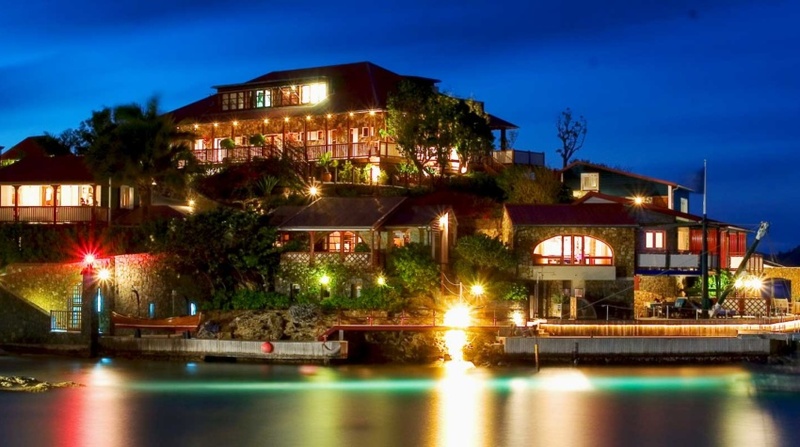 Carlisle Bay is a luxury 5 star resort on Antigua’s south coast. Imagine white sand and palm trees with a backdrop of emerald rainforest. Find out more. This is where I stayed during my trip to Antigua. 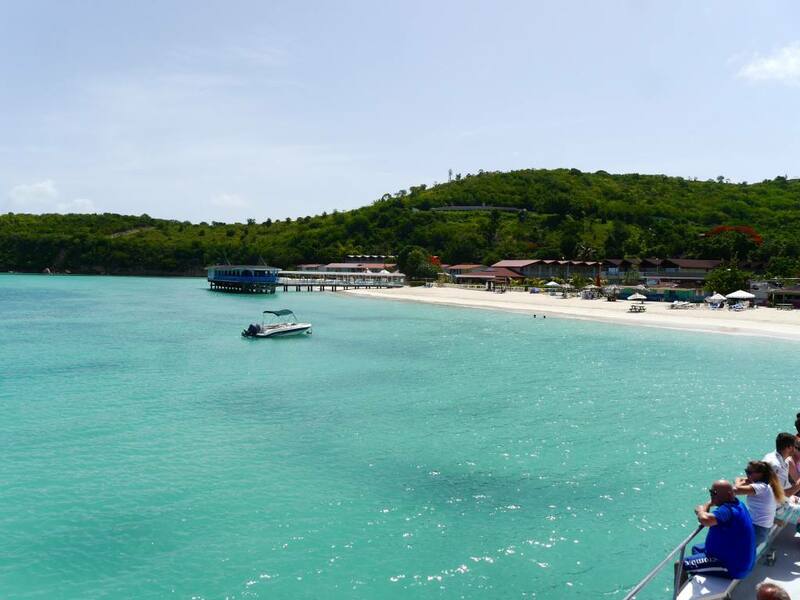 Sibodey Beach Club offers budget accommodation which is well-located on beautiful Dickenson Bay. It has a pool for guests (although no beach loungers) and a restaurant called Coconut Grove. I found the restaurant service here to be pretty poor but if you need budget air-con accommodation on one of Antigua’s best beaches, Sibodey Beach Club fits the bill. Find out more. My trip to Antigua was complimentary as part of a press trip with the Antigua and Barbuda Tourism Authority. All thoughts and photos are my own. Looks like an island paradise! I would love to visit one day!! It’s so colourful! Your pics seriously make me want to go. Looks like an island paradise and so much fun during the carnival! Gorgeous photos and it sounds like an incredible place! Antigua isn’t somewhere I had considered visiting before but now I think it’s worth adding to my list. Love the idea of a different beach for each day of the year! 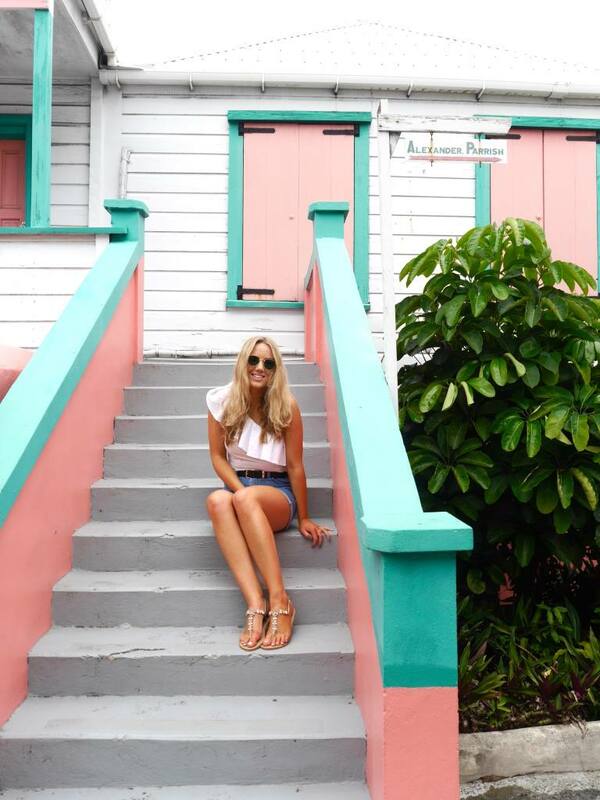 You trip to Antigua looked incredible! I loved the photos of you at the carnival! Love this post Jess! I’ve been to Antigua twice, when I was seven years old, and then last year. 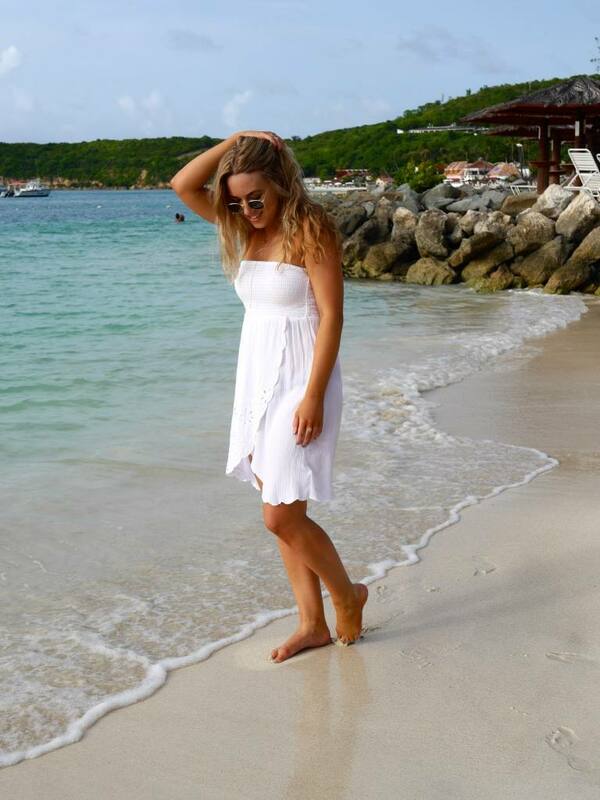 Last year I went for 10 days and stayed at St James’ Club and then Galley Bay, and I was just blown away by how incredible Galley Bay is! I love the whole island, the people are SO friendly, the music is incredible, and the food and scenery is just brilliant! Definitely one of my fave places.